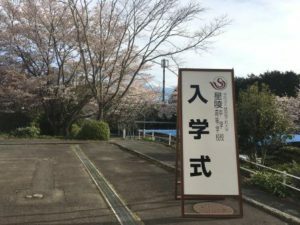 Today, on a beautiful spring morning, Seiryo High School held its 45th Entrance Ceremony for a new class of first-year students. The students looked excited and eager in their new school uniforms to begin their studies here at Seiryo. 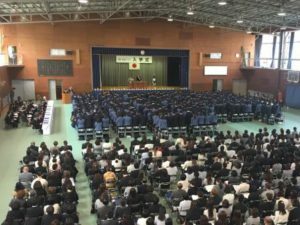 In the afternoon, Seiryo Junior High School held its 9th Entrance Ceremony. Junior high school and elementary school have a few differences, but we know our new students will work hard and be successful in their classes and extracurricular activities. To all the students and parents of the class of 2022: Congratulations and welcome to Seiryo! We wish you all the best in your future endeavors – you will be great!